Goodbye Poland – Welcome to Hawaii! 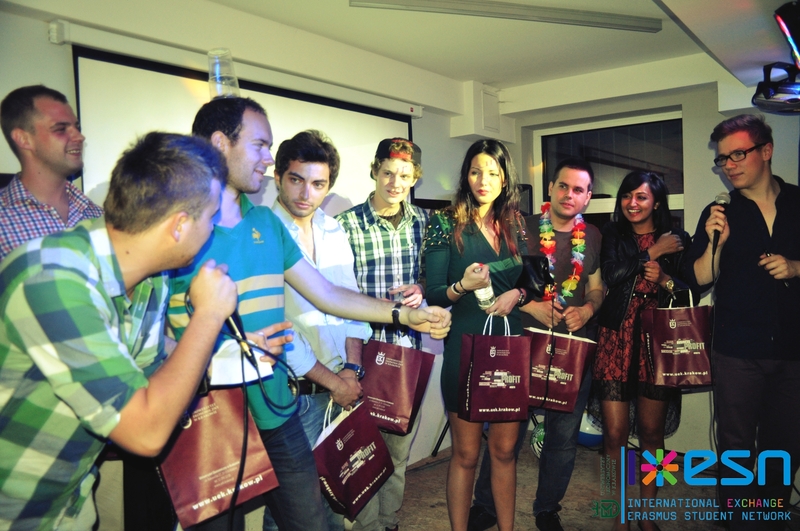 This is true as old as the world, well known to everyone that good things come to an end … so Erasmus students’ stay, who were with us during the year it’s going to end. However, we couldn’t be sad-you need to have fun! 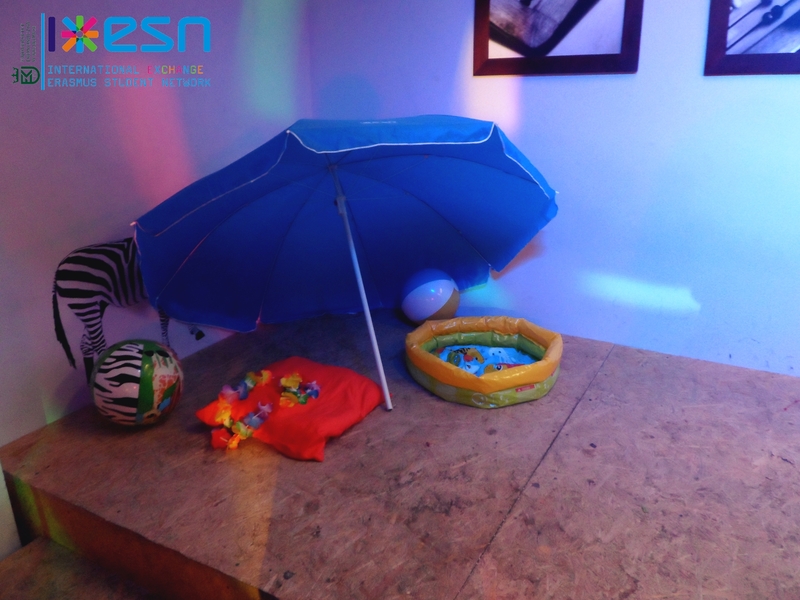 Therefore, June 14 (Friday) we invited all tired of the session, need a solid load of positive energy in the only such event-Farewell Party 2013! It will be easier to tell you what didn’t happen there! However, if you couldn’t come on Friday or if you don’t remember-a brief report of the event. 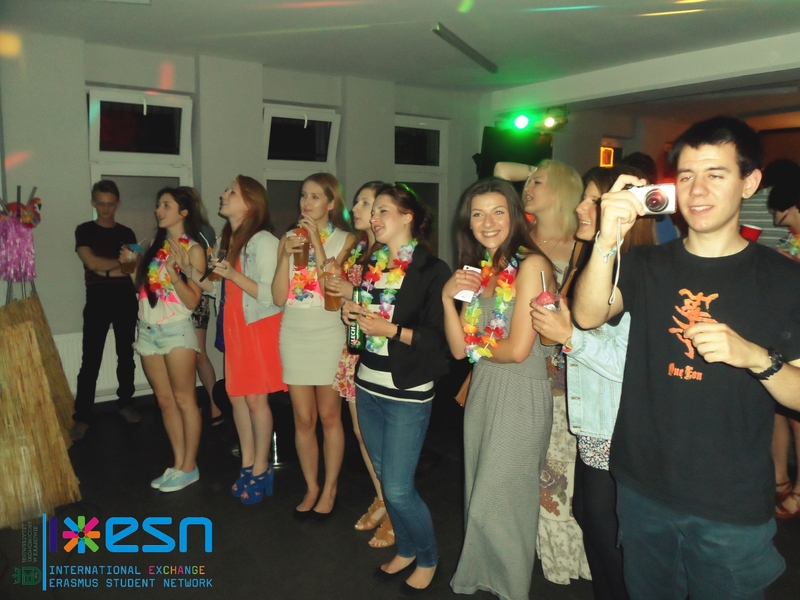 This year, Natalia Kyc and Maja Zakierska organized the party for the first time! They used all of magical powers, even for a moment that you feel really like in Hawaii! Weather solicited, the sand from the beach in Honolulu, a piece of the Pacific Ocean and drinks with umbrellas! In addition, the best music accompanied us all the time. However, when you played „KaraoOooke” it got really hoOOot! 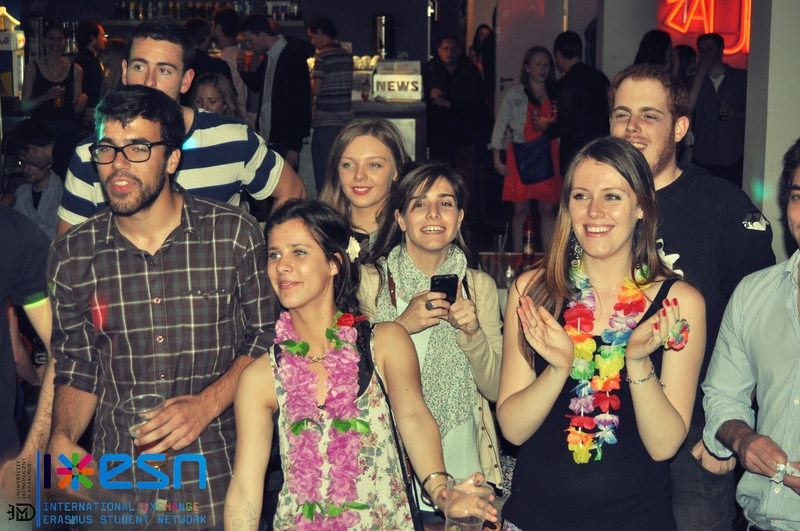 Singing, dancing, beer pong, the best people and lots of fun-that’s everything you love the most! 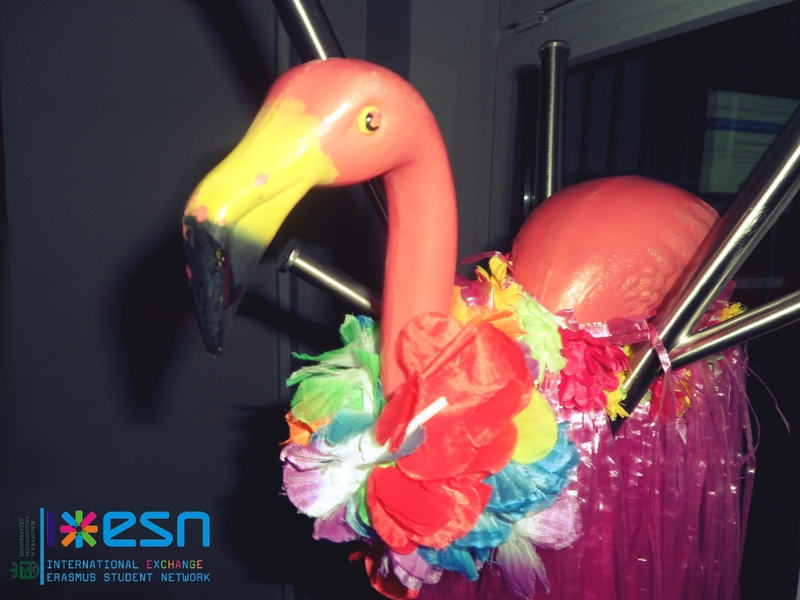 On that day, we went straight from the Hawaiian beach to Frantic Club- because the party never ends! 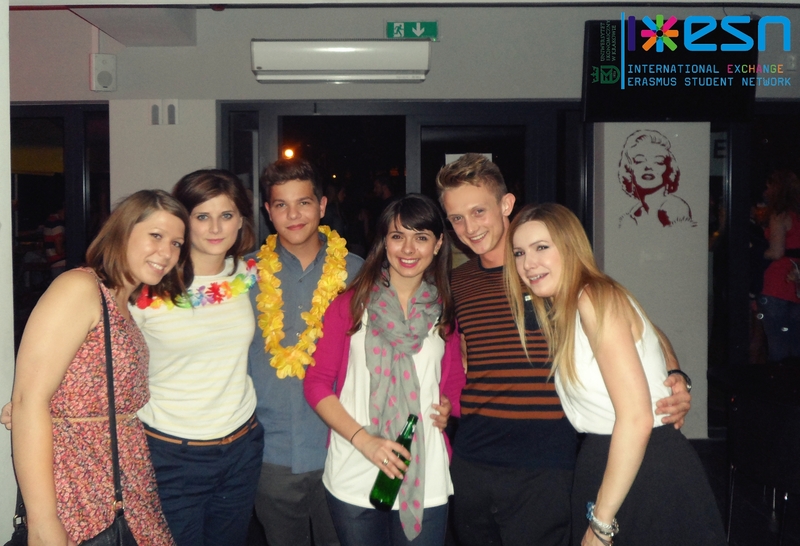 We hope you all were having fun that night-so I would like to say loud THANK YOU to Natalia and Maja! Thank you for the time you were with us! We hope that you will be pleased to remember your stay in Poland!